If you’ve ever walked around the streets of London, then you’ve probably seen street vendors selling these candied peanuts. One of their most common locations is on or near Tower Bridge. 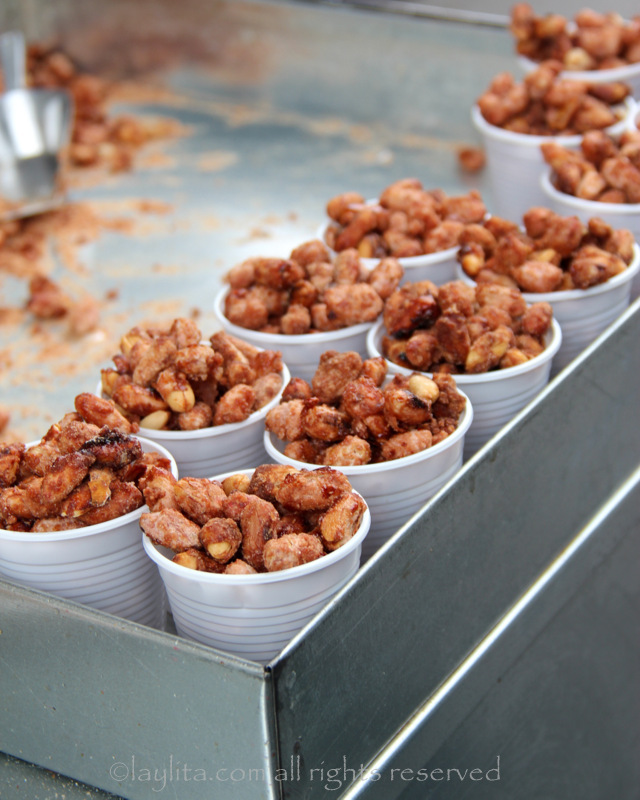 They have little carts and are usually caramelizing the peanuts right in front of you. 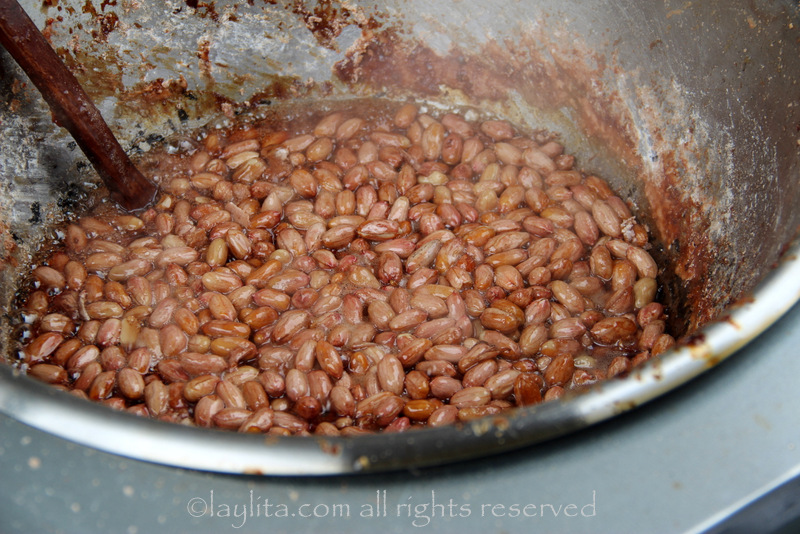 One of my best friends, Ines, loves these sweet snacks and always insists on getting some. I’m really not a huge sweet + peanut fan (yes, I know that something must be deeply wrong with me), but these are very addictive. Plus, there is something about their smell that brings back memories of when I used to live in London. 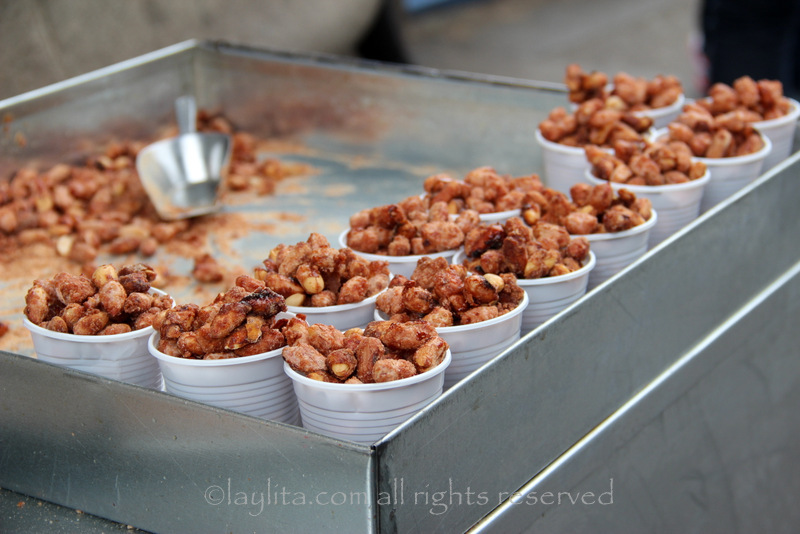 I think these candied peanuts should be on the to-do list for anyone who visits London.